Awesome, private resort location. 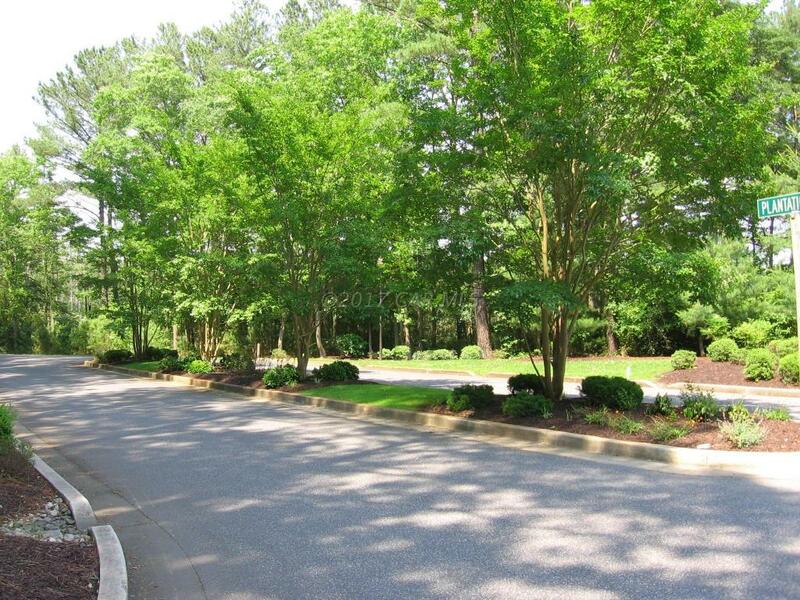 Beautiful, cleared, and ready to build lot in the prestigious Bay Point Plantation. 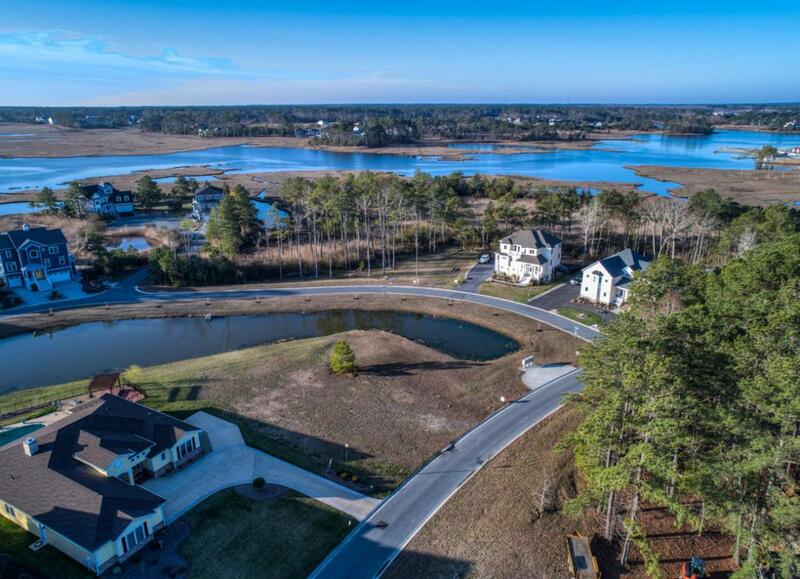 Your opportunity to construct your custom dream home and live in this premier, private, waterfront community. 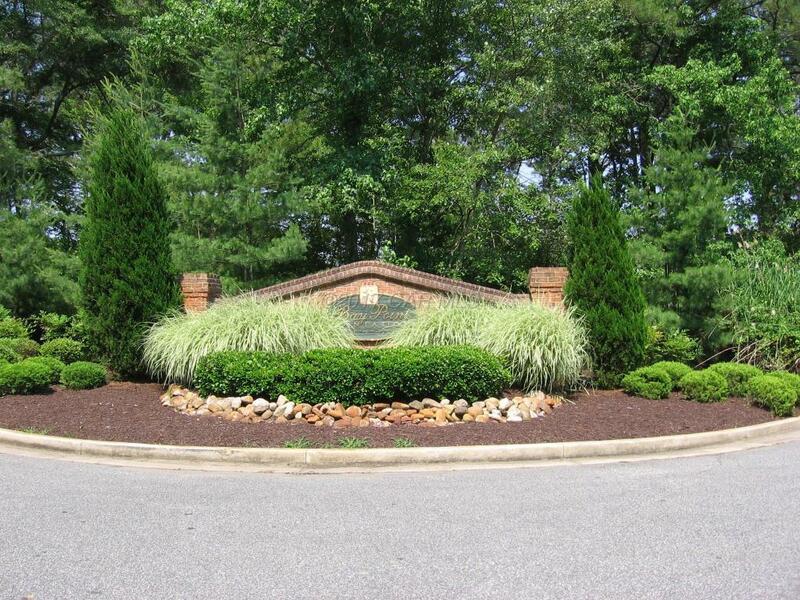 Elevated, cleared, pond front, corner lot. Includes deeded slip at the private marina that provides access to bay and ocean fishing and cruising. Slip is improved with a 16,000 lb capacity boat lift. 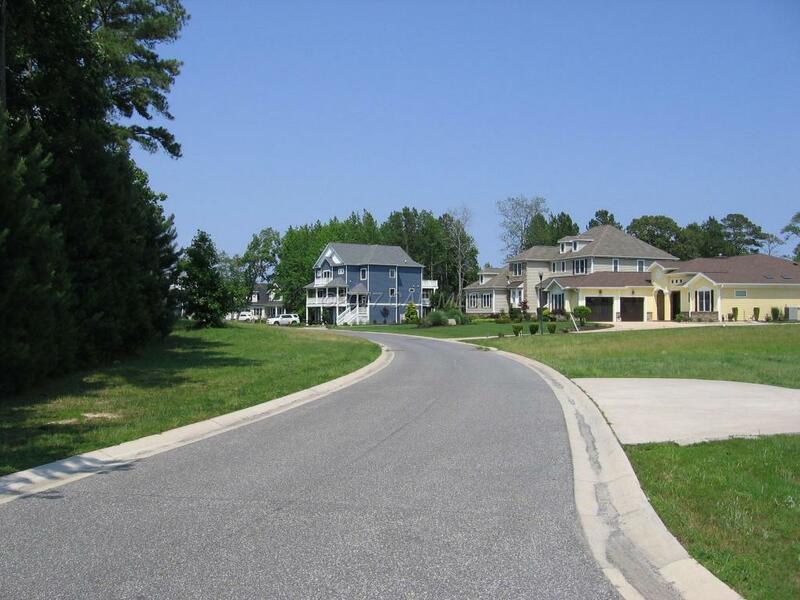 Go crabbing at the community pier or enjoy the 142 acres of nature preserve. Public water and sewer. Special bonuses include HOA fees paid to 2022 and the grinder pump necessary for sewer hook-up is included to reduce you construction costs.